The drive for confrontation between North and South Korea, and beyond that, between the United States and China, has reached a dangerous level. It is time for ordinary citizens to come together and raise our voices in favor of true and lasting peace on the Korean Peninsula and throughout East Asia. We must create a movement across South Korea, across the Korean Peninsula and throughout East Asia and the world to wage peace. This is a historic meeting and perhaps our last chance to avoid the terrible danger of confrontation in Northeast Asia. The risks of conflict are rising on the Korean Peninsula, and throughout East Asia. We need a true Peace movement that recognizes that true peace requires engagement at every level between people, not machines, to create a culture of peace that is lasting and that will create a positive cycle of giving and sharing in our society. We must recognize first that there is a direct link between man’s thoughtless contempt for the ecosystem, the collapse of relations within families, the alienation between people within our society and the increasingly militarized environment. The final, and fatal, result of this decay of human culture is conflicts between nations that will lead inevitably to terrible wars. We will show through our peace movement the imagination and the bravery to counter these conflicts by, as Mahatma Gandhi said, “waging peace.” And the essential step for such a success is spiritual peace, peace between man and his creator. The first level of the peace movement is the establishment of true harmony between man and nature. The selfish exploitation of nature and of environment for short term gain is a root cause of the chaos and violence that pervades our society. We need a balanced growth based on moral principles in which peace and the environment is a fundamental imperative. There can be no political economy that is not linked to ethical principles. The second level of the peace movement is the creation of peace between the members of the family. Our materialistic attitudes towards our surroundings have created unlimited desires that are tearing our families apart. The institution of family should be the center for ethical behavior, but as families collapse, we are seeming increasing social chaos and violence. Just as the family decays, so too do institutions decay. The third level of the peace movement is the creation of peace and harmony between the members of his society. Thoughtless consumption and materialism has created terrible alienation for us that leaves us all isolated and lonely. Such a breakdown of the social fabric creates disorder and violence in society and makes it impossible to implement new policies. The fourth level of the peace movement is to bring peace to international community by establishing a new consensus about our priorities. Most countries are pushing for their selfish interests without concern for the needs of the other countries, for the common good or even for their own future. This unquenchable thirst for more and more is driving conflicts which will end in global wars and the end of humanity if we do not take concrete actions to create a true alternative. Our Peace movement strongly believes we must establish peace at all four levels in order to be certain that our efforts are sustainable and that we create a true culture of peace. There is not much time left in the face of growing militarism, the destruction of the ecosystem and the collapse of our society. The activities of our peace movement will address all the intricacies of this complicated problem. We will engage all members of society around the world to create a power for peace that is unstoppable. 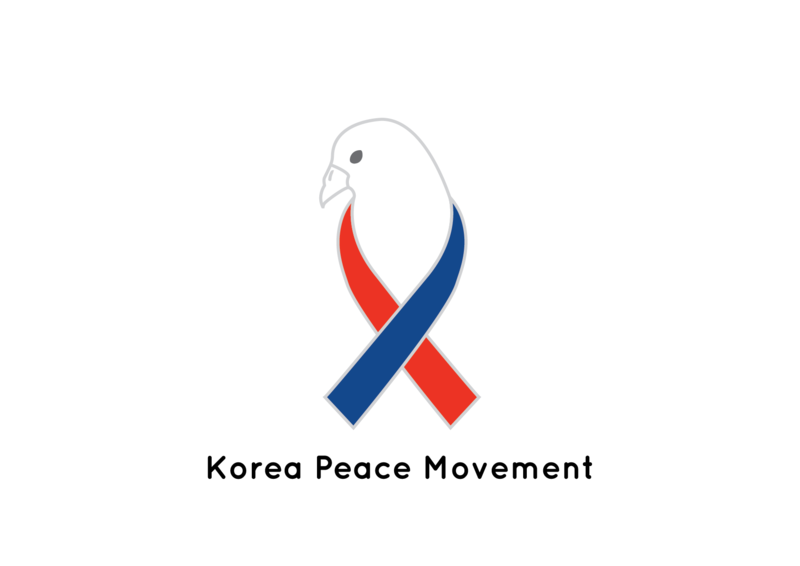 Please join our peace movement and participate, whether Korea or elsewhere in the world, in our efforts to move towards a peaceful world. We welcome your suggestions and your activities. Contact Director Dr. Lakhvinder Singh directly if you would like to join us parvkaur@kornet.net. The anthropologist Margaret Mead said, “Never doubt that a small group of thoughtful, committed citizens can change the world. Indeed, it’s the only thing that ever has.” Similar to the movements that abolished slavery, and gave African Americans their civil rights, the women’s rights movement in America gained women the right to vote not because everyone participated in it, but because a small percentage of the population was willing to wage peace and make a difference. These victories reveal that if we are determined to take small yet significant steps toward a better world, we can bring humanity closer and closer toward the end of war and a global civilization of peace and prosperity.